We partner with various research and evaluation organizations, as well as education and research departments at University of Oregon and UCLA, to conduct research about ECS and broadening participation in computing. Below are our current ECS researchers. 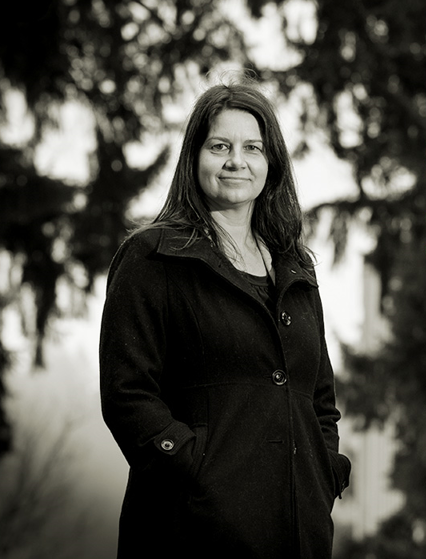 Joanna Goode is an assistant professor of education at the University of Oregon. For the past decade, Dr. Goode has studied, written and presented extensively about how teachers can create opportunities for more underrepresented students, particularly girls and students of color, to explore computing topics in school. She has received several grants from the National Science Foundation to support this work. Before focusing on this line of research, Dr. Goode taught high school computer science and mathematics in a large, urban school. Currently, she serves on the Association of Computing Machinery’s Educational Policy Committee, serves as the Chair of the Equity committee on the Computer Science Teachers Association Board of Directors, and is a member of the K-12 Alliance of the National Center for Women in Technology. Dr. Goode has authored several journal articles, book chapters, and reports, and is a co-author of the award-winning book, Stuck in the Shallow End: Education, Race, and Computing. She is also one of the lead writers of the ECS curriculum and designers of the ECS professional development model. Questions about research and partnerships? Contact Joanna. 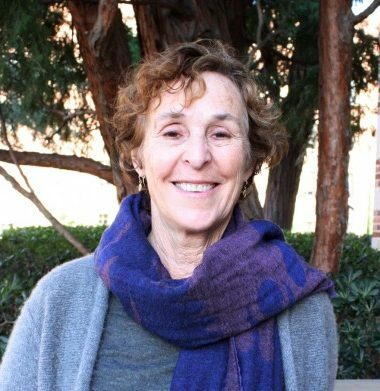 Jane Margolis is a Senior Researcher at UCLA’s Graduate School of Education and Information Studies. Her research focuses on equity in education and how fields become segregated. She is the lead author of two award-winning books about how these issues are manifested in computer science education: Unlocking the Clubhouse: Women in Computing (MIT Press, 2002) and Stuck in the Shallow End: Education Race, and Computing (MIT Press, 2008). The latter is based on three years of research about the daily experiences of students and teachers in three Los Angeles public high schools. For the last 10 years Margolis has forged a mutual partnership with LAUSD to address disparities in access to computer science learning. She is the lead PI of several NSF awards: Into the Loop and Teachers are Key. She was a 2016 White House Champion of Change for her work addressing underrepresentation of students of color and women in computer science. Jane is happiest when she is surrounded by nature and there is no technology at all. 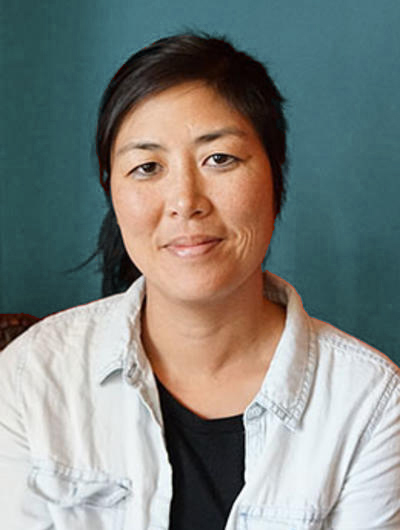 Jean Ryoo is a researcher at UCLA. Through her experiences teaching in Los Angeles after school programs, a Boston charter school, French public schools on Réunion Island, and Hawaiian public secondary schools, Jean has learned that there are many amazing teachers and brilliant students in the world whose stories remain untold. Thus, after completing her Bachelor’s degree at Harvard University and her Master’s degree of Education in Teaching from the University of Hawaii at Manoa, Jean decided to take a break from high school teaching in order to advocate for other teachers and students so that we might all learn from their strengths and successes. She holds a Ph.D. in Urban Schooling at the University of California, Los Angeles. Most recently, Jean was an educational researcher at the Exploratorium in San Francisco, CA. Firmly rooted in the belief that everyone deserves equitable access to quality education, Jean is proud to be part of the Exploring Computer Science team not only as a researcher, but also as an educator who supports teachers in their classrooms. Jean loves dogs and the Pacific Ocean. Get to know the ECS implementation team in our Teachers & Districts Portal.